The Steel Display only take 2 feet square of floor space. The steel display is the easiest to put together-no tools needed! There are 7 bracket hangers included. 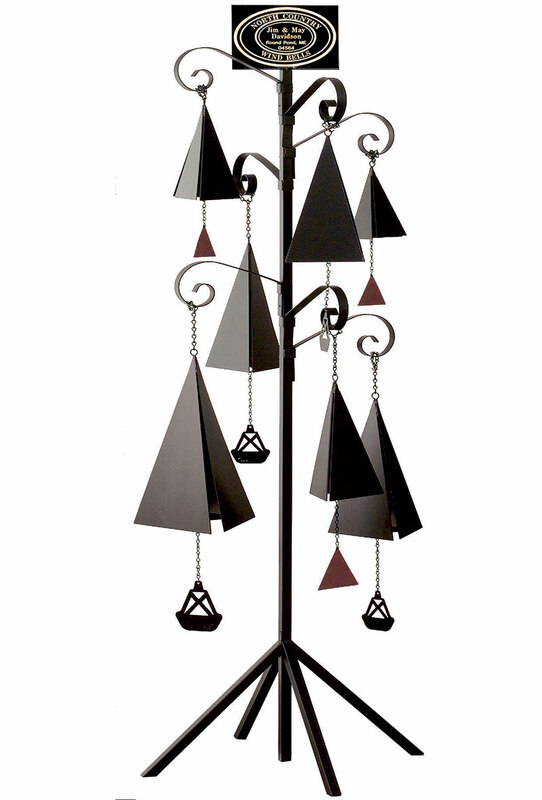 We are offering 2 Free Bells with purchase of display stand now!